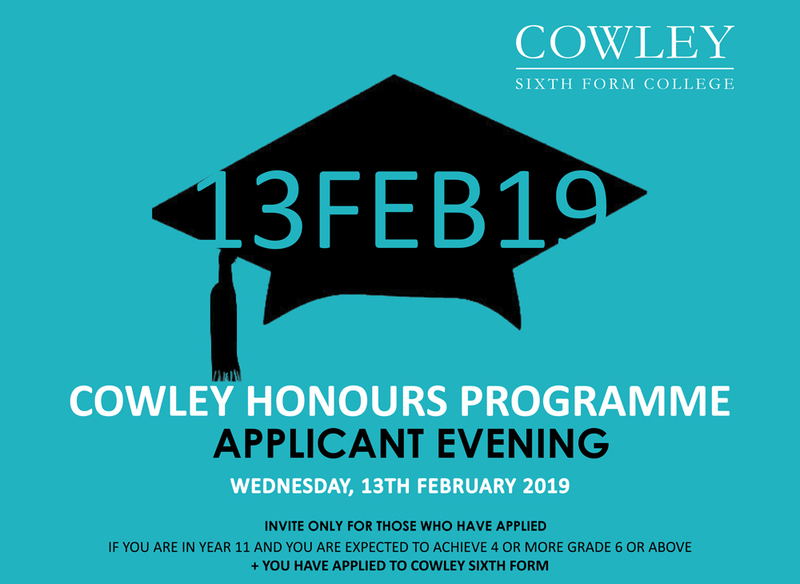 Cowley Sixth Form College are holding an Applicant Evening for Year 11 students who have been identified as a prospective student for the Cowley Honours Programme (expected to achieve 4 or more Grade 6 or above). 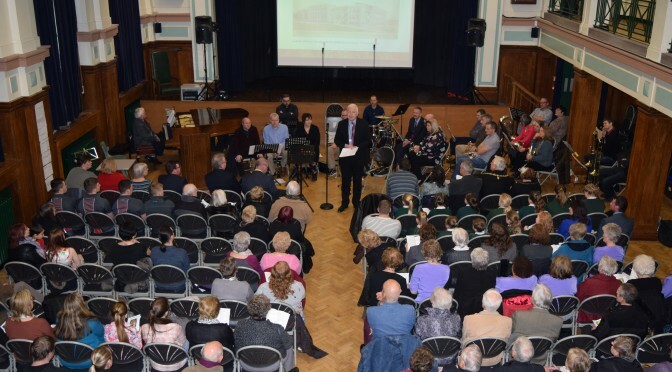 The event takes place on Wednesday, 13th February 2019 at 6.00pm. Parents and carers are invited too. 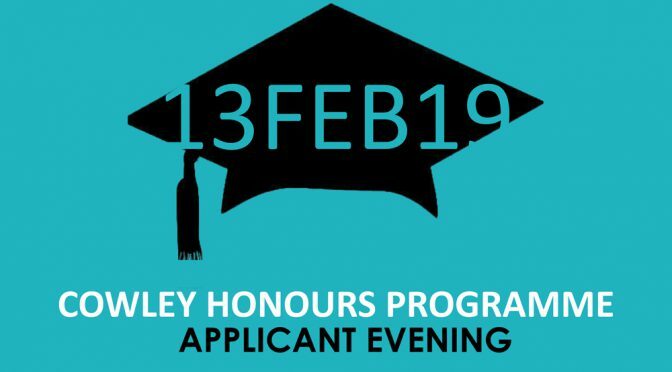 Please be aware that this is an invite-only event (for those who have applied and those who meet the grade requirements for the Honours Programme). This will be an opportunity for applicants to find out about the programme, as well as giving students and their parents the chance to ask any questions that they may have. Prospective Cowley Honours students, we are very much looking forward to welcoming you to Cowley Sixth Form College. In the meantime, please do not hesitate to contact the College if you have any questions.